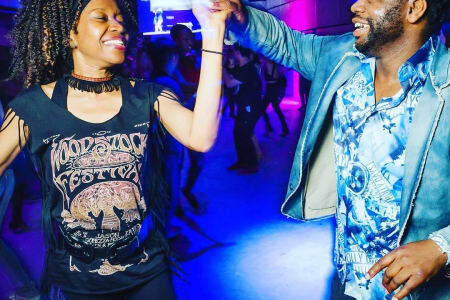 Salsamotion is London’s friendliest salsa club and is ran by Ify, a talented and professional dance instructor. 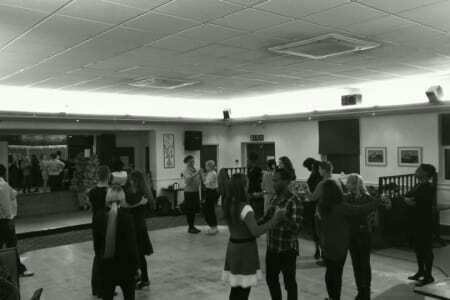 Salsamotion is available for all dancers, beginners through to advanced. Even if it seems scary to venture onto the dance floor for the first time, this is the best way of really improving your steps and rhythm and testing out how much you have learnt, especially as people dancing with you will not necessarily know what you have done in class. The classes are small and intimate and broken down in a friendly and fun way. Was fun and the teachers are fantastic will definitely be going every week.